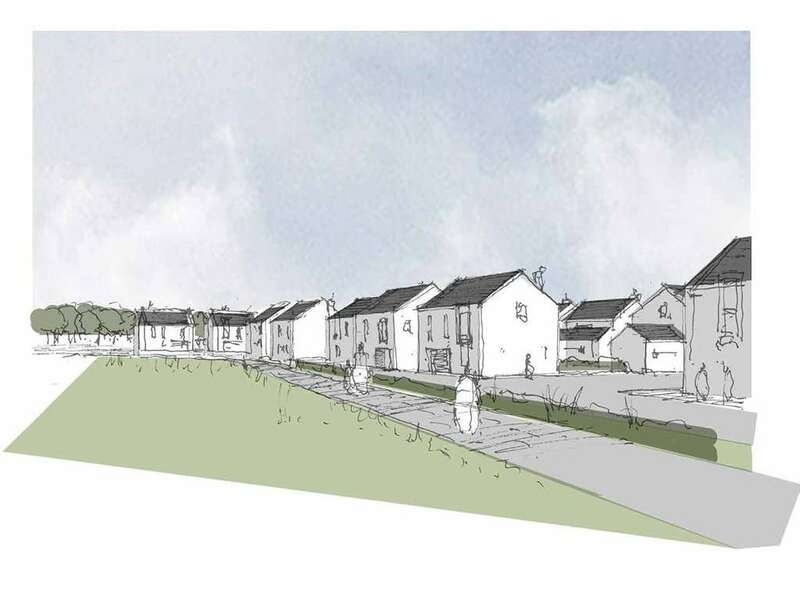 On the 14th and 15th of June, Fletcher Joseph Associates presented their initial proposals for a new mixed use development at the derelict hospital site in East Fortune as part of a public consultation. A series of concepts and aspirations for the former hospital and military site were exhibited at the Merryhatton Garden Centre, adjacent to the site and the Maitland House Hotel, Haddington, informing the wider community of the forthcoming planning application and giving members of the public the opportunity to appraise the proposals at an early stage. 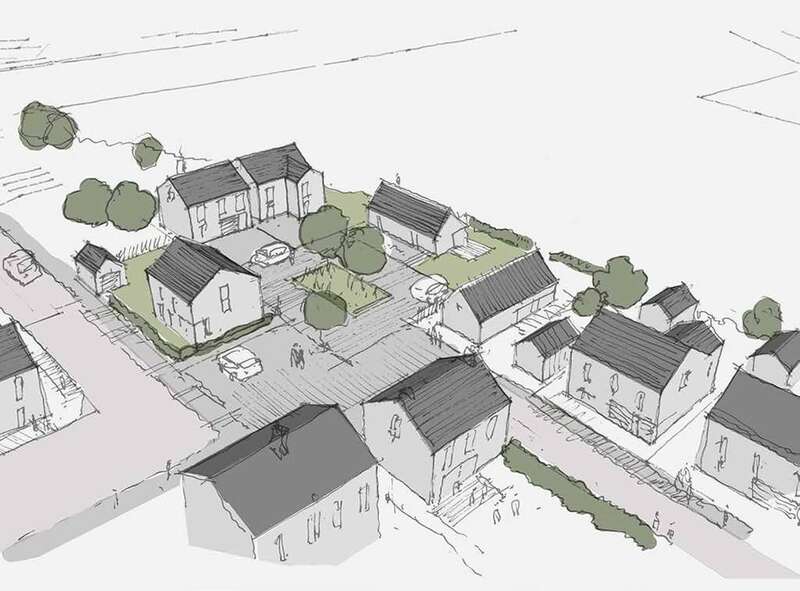 The development will include a range of residential accommodation and the creation of a new village using existing listed buildings with new-build elements creating a new community in this unique location. 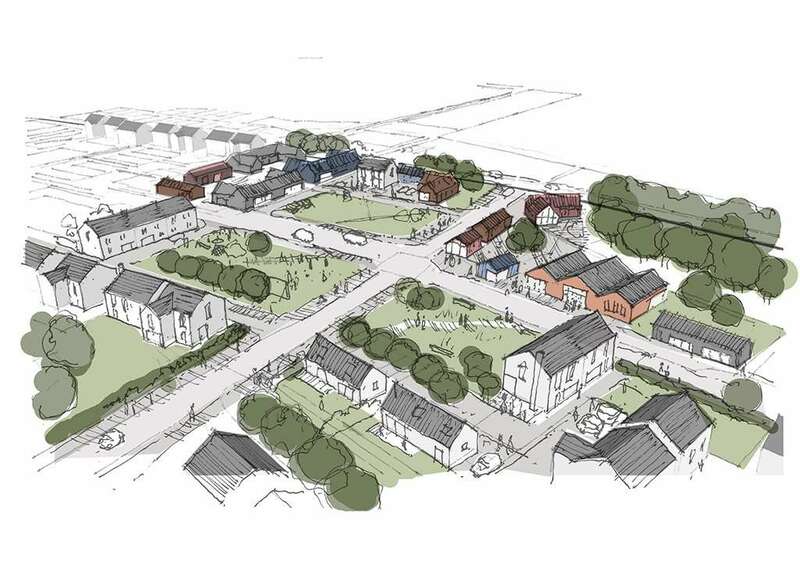 A key aim of the development is to create a successful East Fortune Village including a new community hall, cafes, a bed and breakfast, a crèche, arts and crafts studios and commercial units in addition to planned and existing green spaces, incorporating the development within its rural setting. Following another exhibition on the 15th of July, an application will lodged in the autumn of 2016.